YAY! 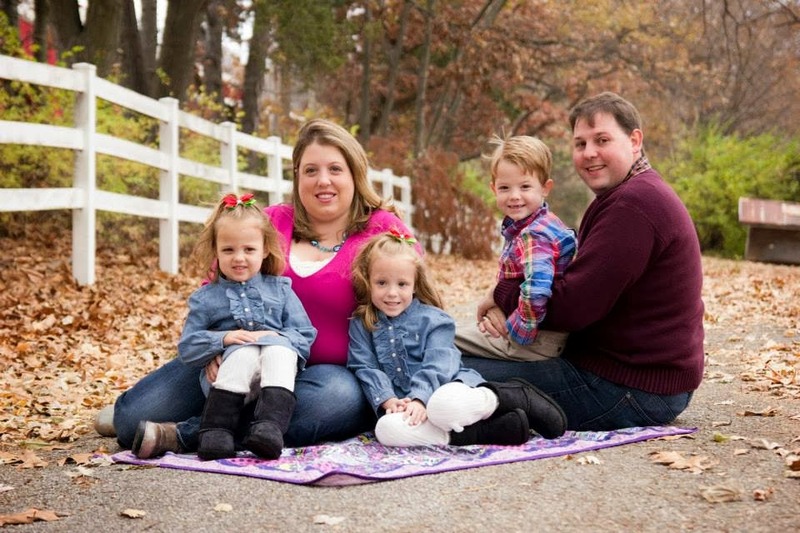 I love this giveaway and have won in the past! 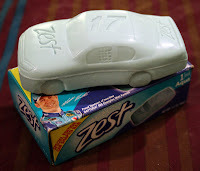 Zest will be giving away a Zest Special Edition Car-Shaped Bar Soap to the first 200 people at 3 pm EST to fill out their form starting September 9. This offer will continue everyday until September 13. So if you don't get through try again the next day. The Car-Shaped Soap Bar is absolutely adorable and here is a picture of the one I won!